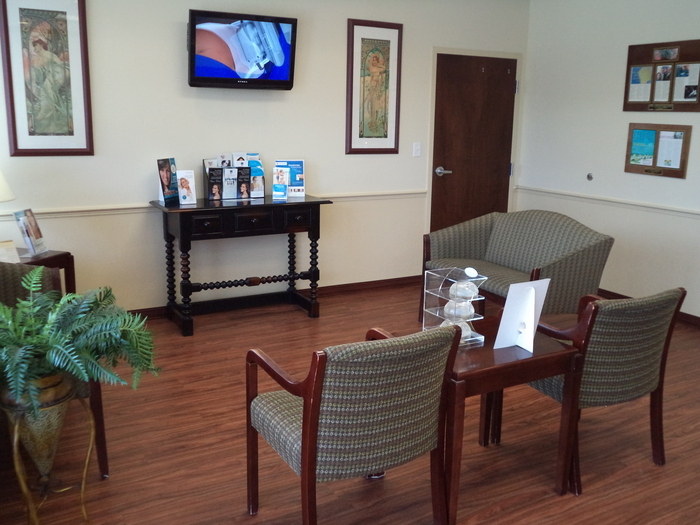 PREMIERE Center for Cosmetic Surgery first opened its doors in 1996 in the heart of downtown Tampa. 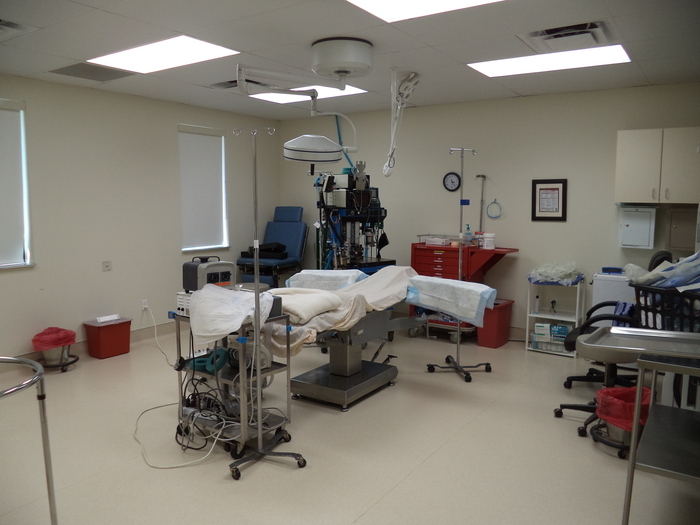 Since then we have moved to a much larger facility to accommodate our growing patient base. 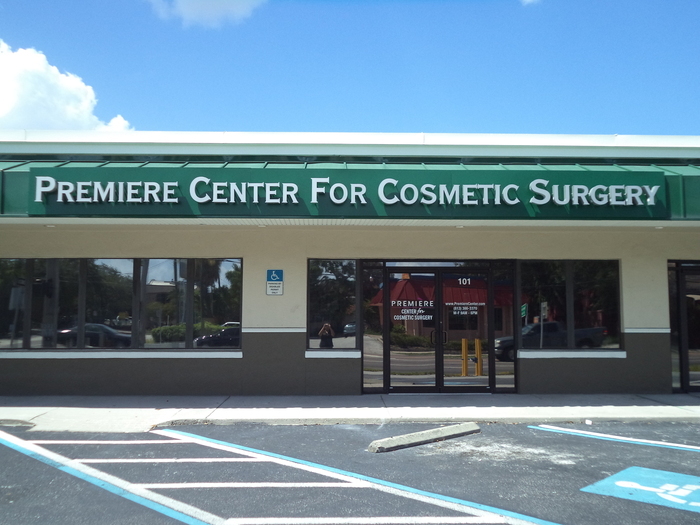 Now, PREMIERE Center Tampa is conveniently located on the corner of West Kennedy Blvd. and Armenia Ave, five minutes away from downtown and all the beautiful sites Tampa Bay has to offer. 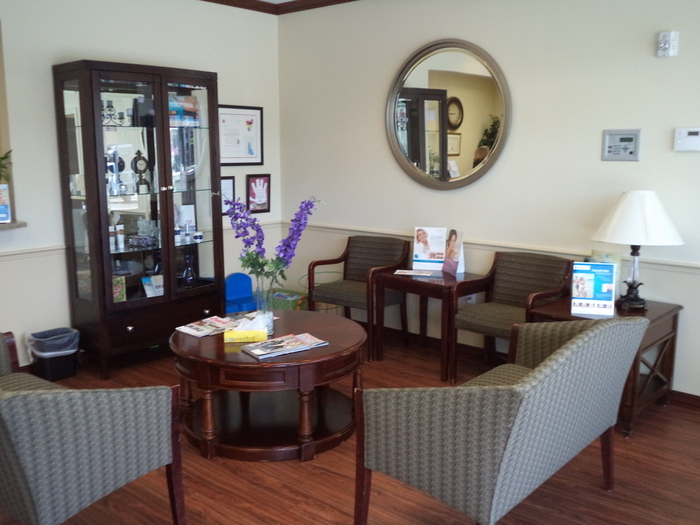 Our new, state of the art facility is easily accessible and offers a variety of cosmetic treatments as well as all major plastic surgery needs. 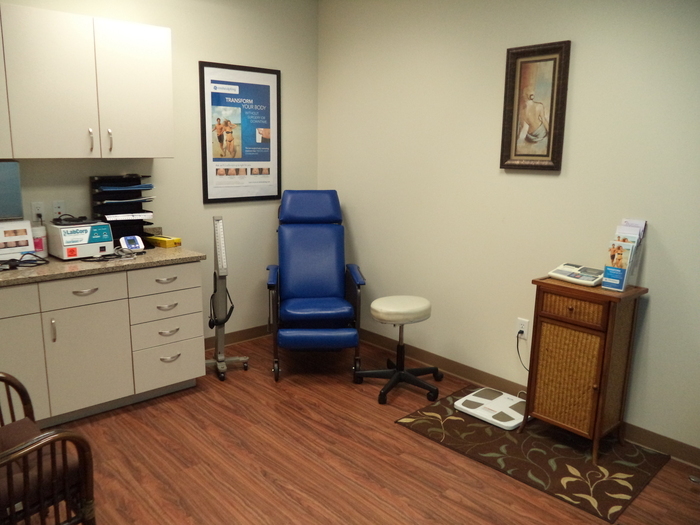 Call or email us today to schedule your appointment and receive directions.